🔷 Hi Everyone! I am so excited to share this episode with you all! 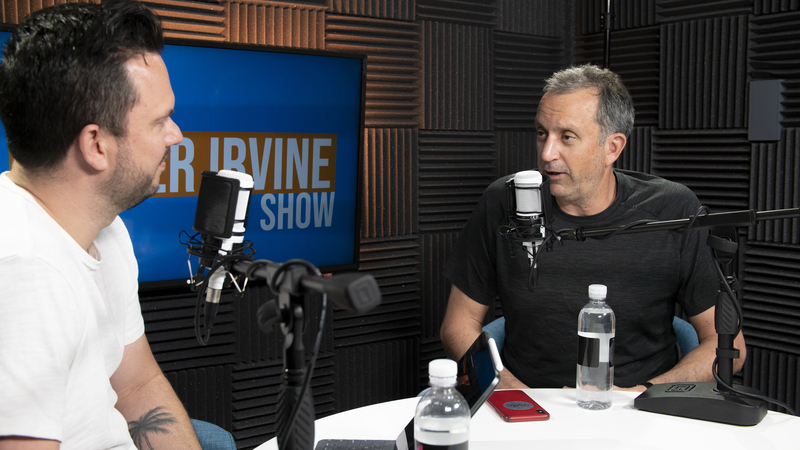 Howard Lindzon stopped by the studio to answer questions on Lyft’s IPO, investing in Tesla, why many investors struggle to make money, and so much more! I’ve been a big fan of Howard ever since I discovered StockTwits almost 10 years ago. We are excited to announce that Howard will be coming out with his own podcast so keep an eye out! There will be more details about what to expect within this episode. They also got into what makes a good investment and how to spot it when you see it. He talked what he sees for the future and what he thinks is the next big investment. How Is YouTube Changing the Talking Head? How Did Howard Lindzon Find Skyler Irvine? How Do You Value Twitter? Can the Government Regulate the Digital War?